Are you dealing with chronic pain and soreness? If so, then our new CBD balm is the perfect solution. 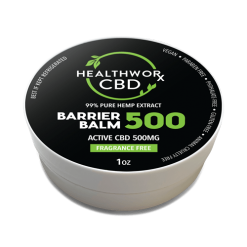 This 500 mg Barrier Balm is a very potent CBD balm. 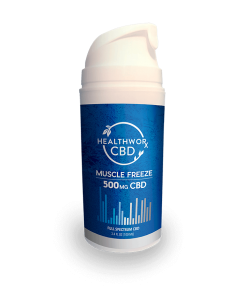 It contains 500 mg of CBD. That’s because it is here to serve and protect your skin! It is more powerful than a CBD lotion and many otherc CBD topical products. Other companies put only trace amounts of CBD into their hemp balm or hemp oil lotion products. Not us: our goal is to create CBD products that really work. After all, we want to create loyal customers who keep coming back! 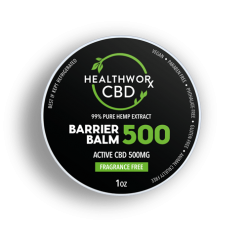 And with 500 mg of CBD per gram of our CBD balm, you can bet you are getting one of the strongest CBD balm products in market place today. 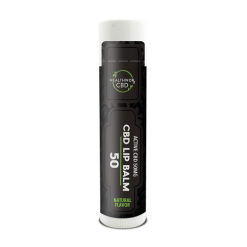 Again, this CBD balm is highly potent, clocking in at about 500 mg of CBD per every one ounce container. Unlike other options, our CBD balm doesn’t contain empty fillers or low amounts of CBD. CBD topical products like that can leave you feeling lackluster. But ours is packed with CBD and is a powerful hydrating balm. 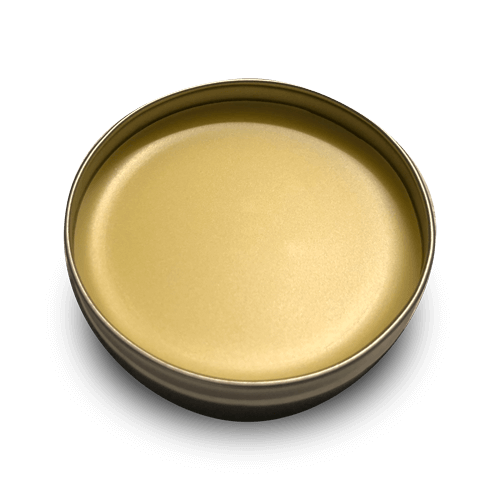 As a result, you only need to use a little bit of this hemp balm to get great results. 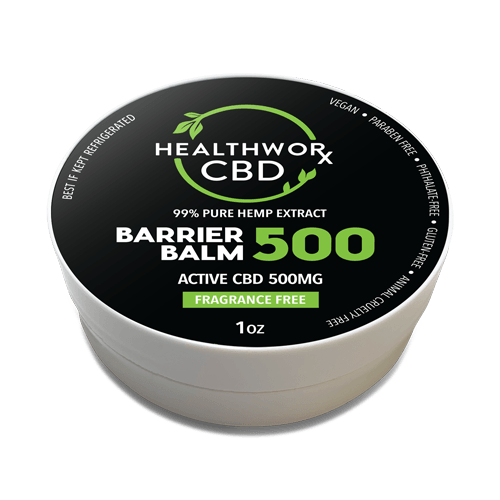 Each container contains 1 ounce of CBD balm, which contains 500 mg of CBD. 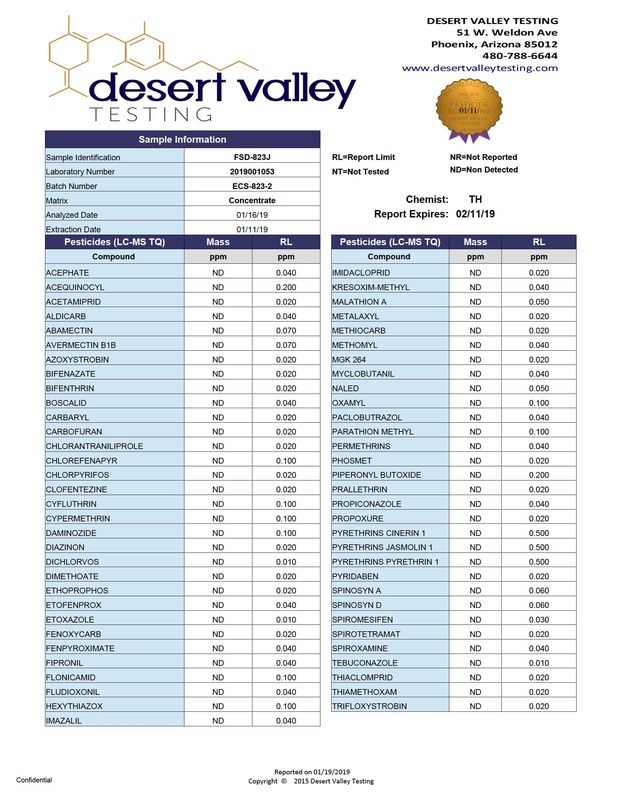 In all of our CBD topical products you can be assured of full traceability through complete vertical integration, no GMO hemp cultivars, 100% legal sources, and the use of organic farming practices. In other news, our CBD balm is also non GMO! This CBD balm is a CBD topical product you can feel good about buying. Your skin will thank you, too. 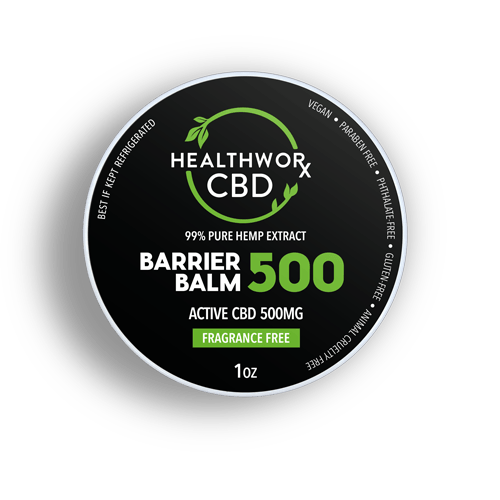 Not sure how to use our CBD balm? It’s always best to do your research and make sure you know what you’re doing before you add any new product to your regimen — skin care or otherwise. 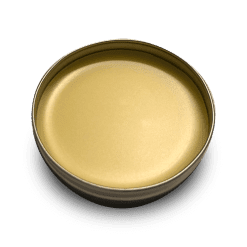 This CBD balm, as its name suggests, is for external use only. Apply CBD balm to clean skin and massage well. Do not apply to the face or to broken or sensitive skin. This hemp balm is great for dry or parched skin, like giving it a cool drink of water on a hot day! One thing to keep in mind? If your skin is currently itching, scratched, burned, or even just extra sensitive, it’s best to use another means to buy CBD oil online. 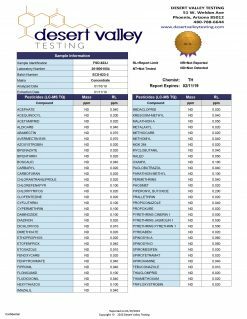 A quick note on the body’s endo cannabinoid system and how it relates to this CBD topical product: The main physiological function of the cutaneous Endo cannabinoid System (ECS) is to consistently impact the proper and well balanced proliferation, differentiation, and survival of immune competence and/or tolerance of skin cells. As with any skin or external product, you should always do a patch test. Trying the new product out on a small area of your skin before you introduce the product to the entirety of your skin is just a wise idea. By doing this, you may be able to prevent a serious skin emergency! Though CBD topical products are gentle and nourishing to the skin in most cases, you can never be too careful when it comes to your body’s largest organ. Before applying CBD balm or any other CBD topical product to your skin, apply it to a small area or spot only. Wait a few minutes and make sure that nothing happens and your skin has no reaction. As long as your skin seems to be reacting well to the new product, you can go ahead and apply it generally, liberally, and however you would like. Of course, if any irritation does develop, you should discontinue use immediately. Then, you might want to possibly consult with your dermatologist. 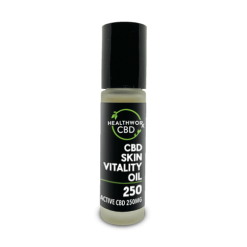 Most of the time, CBD is very gentle on the skin and only has a positive effect. It’s unlikely that you will experience irritation unless you tend to be prone to it. What’s the use of CBD? Wondering why people even turn to CBD in the first place? The answer is quite simple. 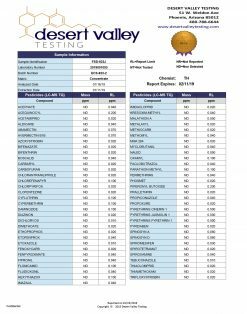 CBD is a wonderful plant product that is making headlines. Why? Well, it seems to be working wonders for people. People report a surprising variety of benefits through their use of CBD. For example, CBD is thought to be able to help with everything from Alzheimer’s to epilepsy to anxiety and depression. Of course, it is not a medical treatment and the FDA has not provided its seal of approval yet. Still, the changes that CBD has already created in recent years are astounding. In fact, people are even turning to CBD for their pets! Yep, that’s right. You can use CBD oil to help treat your furry friend’s issues with anxiety, nervousness, chronic pain, and more. Many people are reporting that CBD has helped to give their pet added comfort and quality of life. But what makes CBD so popular? There are a few factors to consider here. Yes, you read that right. CBD will not get you high. By this point you may be wondering how that could possibly be. It’s simple. Though CBD is an extract that comes from the cannabis family of plants, it does not contain all of the cannabinoids that you would typically find in marijuana. Namely, pure CBD topical products like our CBD balm do not contain the cannabinoid THC. THC is the chemical responsible for producing the psycho active, or high, effect that most people associate with marijuana use. Without THC, marijuana products merely offer the wonderful benefits of marijuana but without the sometimes undesired side effect. The great news is that CBD often comes from hemp plants. These hemp plants are grown for more industrial purposes, like clothing, rope, animal feed, and more. Hemp plants are not what growers harvest when they want to produce a powerful recreational marijuana product. Instead, hemp has very little value when it comes to recreational use. Since it will not get you high, it must be put toward other purposes. And that’s where hemp derived products like our pure CBD items come in. These products provide many of the nourishing, healthful, and beneficial effects that marijuana promises, and yet they will not get you high. It’s like the best of both worlds or getting to have your cake and eat it too. That’s why people love, love, love their CBD! CBD is also popular for its varied nature. It can work for so many wonderful uses! People love to do everything from vape CBD to swallow it in pill form to rub it on their skin. There are many ways to get your daily dose of CBD intake. Sure, CBD may help to provide pain relief and nourish internal systems, but CBD oil can also have positive effects on the skin. Using it externally is a trend that’s only growing in popularity. You’re sure to see more and more CBD topical products arise in the fields of skin care, lotions, nutrition, beauty, supplements, and more. Many people are turning to CBD for its healing and soothing effects that help to calm and uplift. The many ways you can take CBD only add to its appeal. You can vape it. Rub it on your skin. Eat it. Mix it into a smoothie. Smear it on your lips. Give it to your dog. Cook with it. Swallow it. Drink it. Give your partner a massage with it. Take a bubble bath with it. Diffuse it into the air. The options are seemingly endless! With all the ways to take CBD, you’re sure to find a great intake option that fits your lifestyle. Do CBD Topical Products Really Do Anything? Wondering if CBD topicals can really do anything at all? After all, if you’re not swallowing or ingesting the CBD, then how could it really have the power to have any sort of effect on your body? You’ll have to see for yourself. Introduce CBD to your skin and see its healing powers take place. Sure, it is not being ingested, but its molecules are still soaking in through your skin. From there, the wonderful effects of CBD can serve to nourish, hydrate, heal, repair, and generally give your skin the tender loving care it needs to thrive. It can also help to purify, protect, and restore your skin’s natural radiance and elasticity. Try it for yourself and see the CBD difference! If you have any questions, don’t hesitate to get in touch with us. We’re happy to help. Read more about benefits of pure CBD balm and other CBD topical products on our Health & Wellness blog. Disclaimer: The statements made regarding these products have not been evaluated by the Food and Drug Administration. These products are not intended to diagnose, treat, cure or prevent any disease. Please consult your health care professional about potential interactions or other possible complications before using any product. The Federal Food, Drug and Cosmetic Act requires this notice.